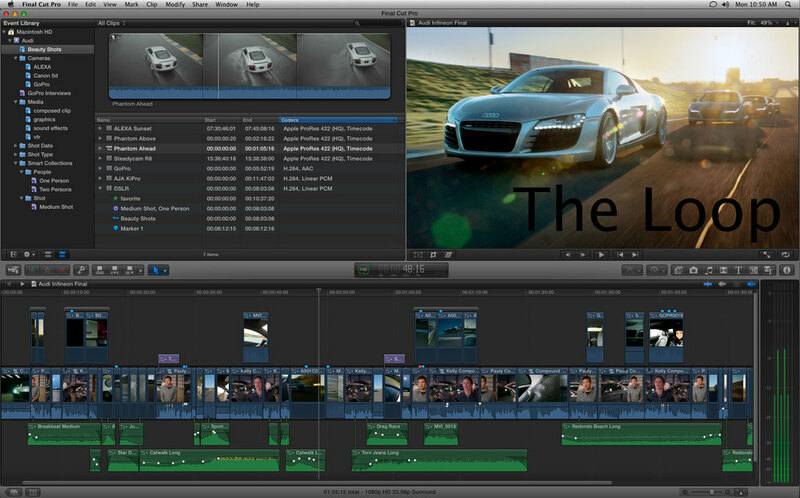 Last night Apple announced that they will be releasing their latest version of Final Cut Pro. This version has been totally rewritten to support 64-bit, and Grand Central Dispatch (Apple's technology to support all cores.) The iMovie type interface is defiantly catching on with the latest Final Cut Pro. You will be seeing this in the Mac App store in June for $300.